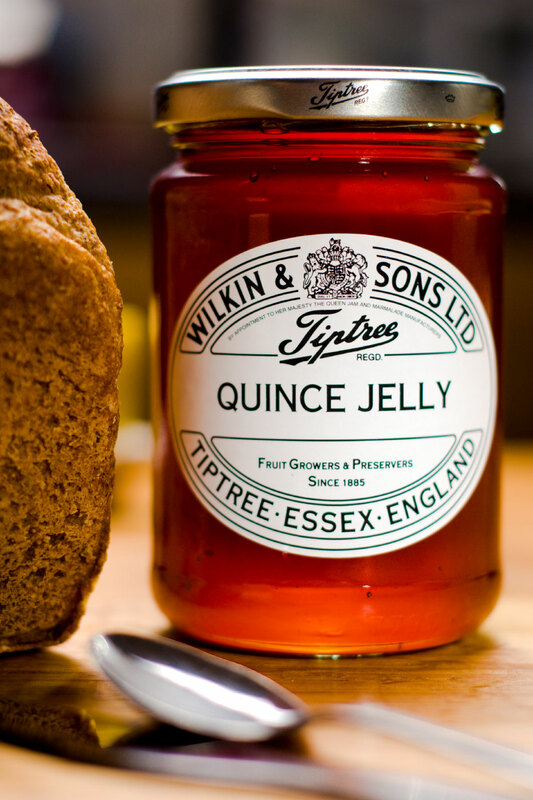 Wilkin and Sons have been making ‘Tiptree’ preserves in the Essex village of Tiptree since 1885 and have been in transition to employee ownership since 1989. Employees have in fact held a stake in the business since 1917 when a trust was first created to help employees and former employees in hardship. In 1989, holders of the principal class of voting share agreed that they would, over time, sell their shares to a newly created Employee Benefit Trust (EBT), held for the benefit of the whole workforce. Today, that Trust holds around 48% of the votes, having gradually bought out existing shareholders in proportion to their holding. The Wilkin family had long held the view that employees as well as shareholders should have a say in the company’s affairs. There was also a feeling that employee ownership would have direct business benefits: “There is good evidence that employees who work in a company in which they have a stake are more motivated and committed than those who do not,” Peter explains. 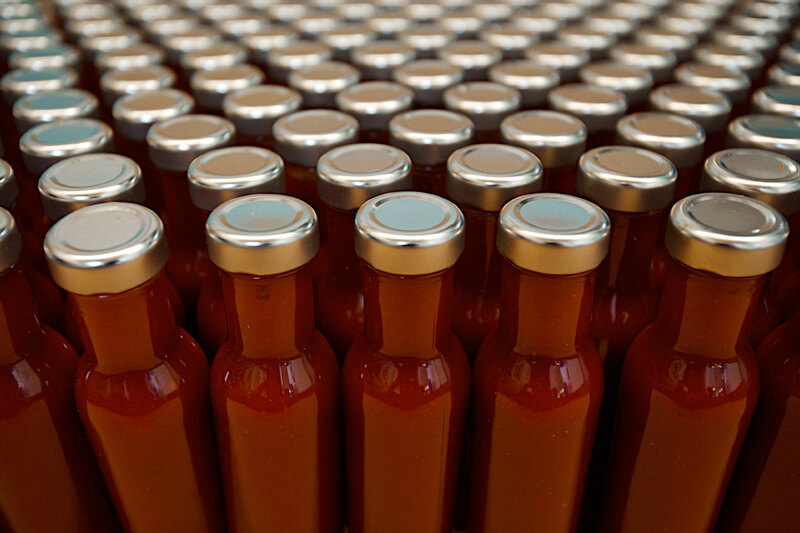 As well as the EBT, the company operates a Share Incentive Plan (SIP). Qualifying employees receive free shares, their allocation being linked to the salary or wage band they fall within. “Rather than all employees’ shares being held in trust, these are employees’ own shares, and they get dividends on them. It’s a little more personal,” Peter Wilkin says. More recently the number of trustees was increased from five to seven, with Peter Wilkin keen to strengthen safeguards to prevent the firm falling prey to a would-be predator. 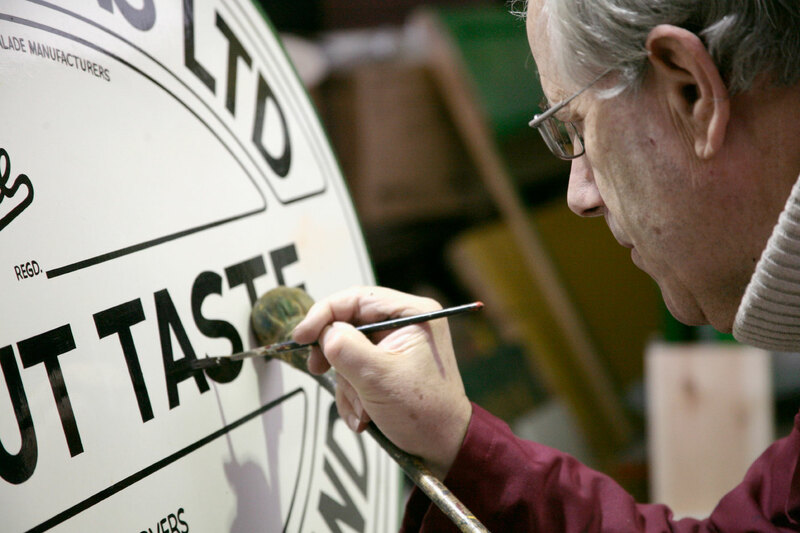 The trustees are a combination of directors, employees and others with no commercial stake in the business. Peter feels that independent trustees in particular help safeguard the business. Although in practice, the Employee Benefit Trust takes a relatively backseat role in the company’s affairs, discussions regularly return to ways of further developing employee engagement, a factor acknowledged as key in the most successful EO businesses.